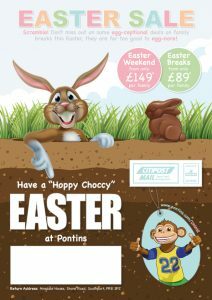 This was a Leaflet that was created to advertise a seasonal holiday park’s Easter holiday breaks to their customers. 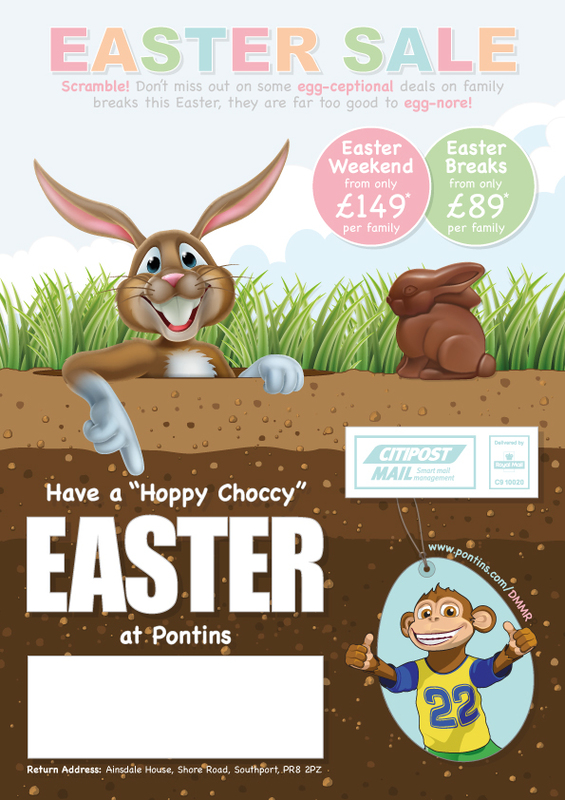 The leaflet was printed and posted to over 90,000 people and formed a substantial part of their advertising campaign. 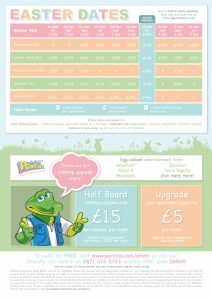 I also created website landing pages, email marketing and website banners to accompany the leaflet designs.